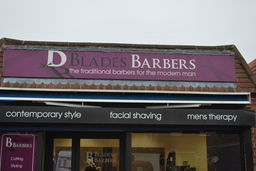 Welcome to Blades Barbers. Embracing a holistic approach towards its treatments aiming to promote well-being. Experience a SPA like feeling within an everyday barbering environment. 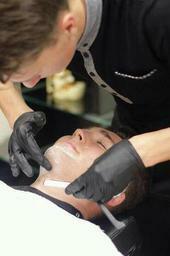 your regular haircut/restyling or a traditional cut shave, to therapies in our private room. Something that is a first to be offered under one roof to men in this area. 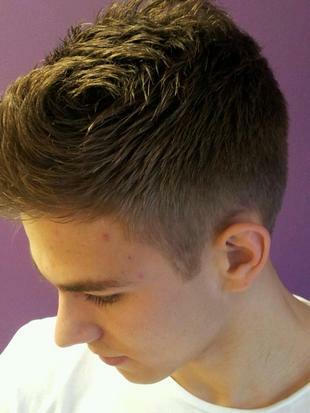 We understand children can have a phobia to haircuts and provide a warm and caring environment. We also have staff who have experience with children with special needs. 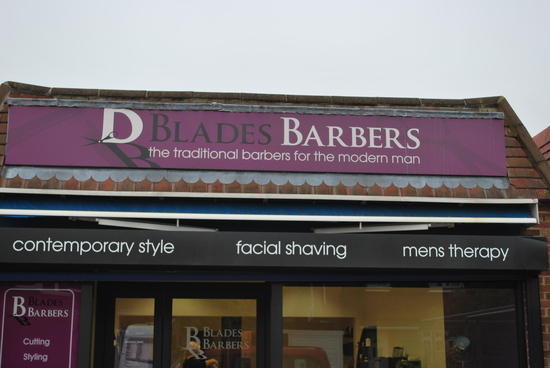 An exclusive evening access at Blades Barbers. Starting your party with luxury shave, a relaxing therapy in our suite, and a styled cut and finish.